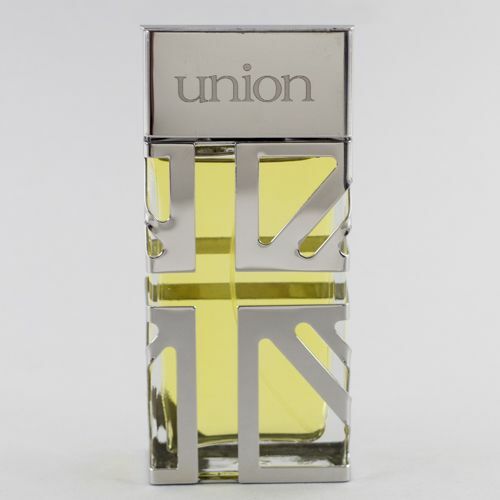 The botany of Britain has been celebrated in both art and literature for centuries, however the glorious scents of our flora have been sadly neglected by the perfume industry, leaving their beauty unsung. 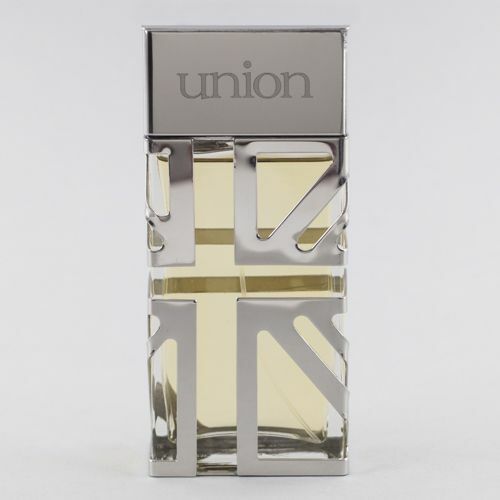 Union is a new perfume collection that celebrates these fragrances, gathered from the four corners of the British Isles and combined into unique blends that speak of the majesty and diversity of the landscape. 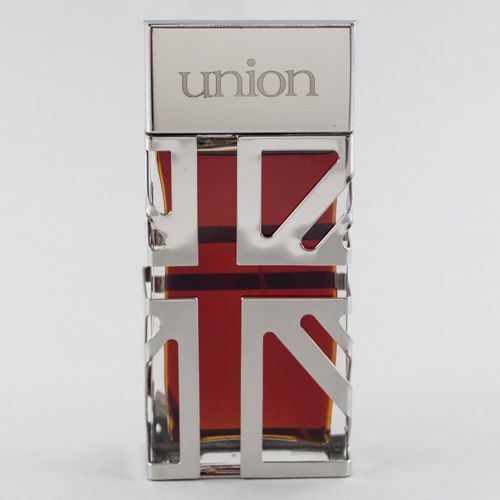 From the moorlands of Yorkshire to the mountains of Snowdonia, the windswept fens of County Derry and craggy Highland heaths, Union’s creative perfumer, Anastasia Brozler, has scoured the countryside for the most beautiful ingredients, gaining access to some of the country’s oldest private estates in her relentless search for the finest single notes that Britain has to offer. 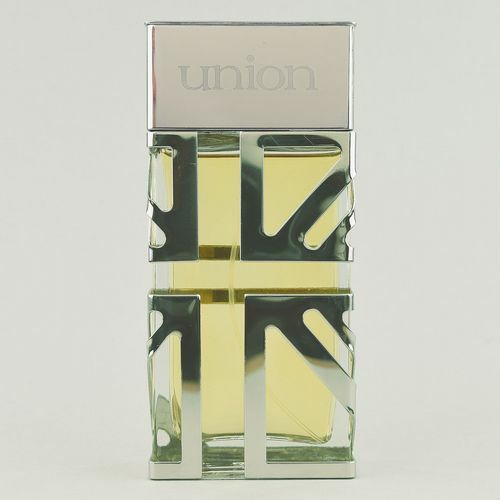 The resulting four fragrances are of singular and outstanding beauty – unique and yet strangely familiar to both residents and visitors familiar with the magnificence of these sceptred isles.